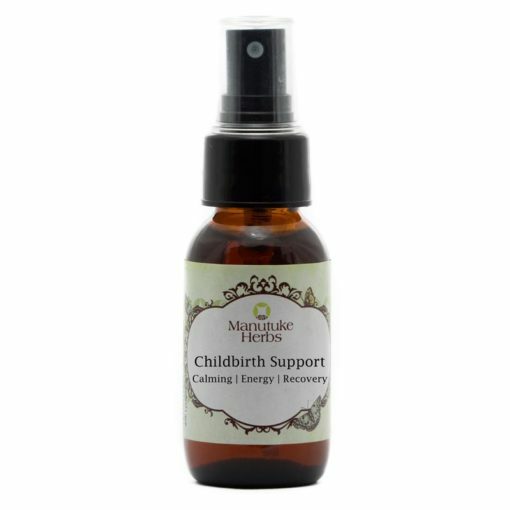 This oral spray made from homeopathic remedies is safe to use during the birthing process. 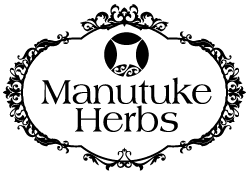 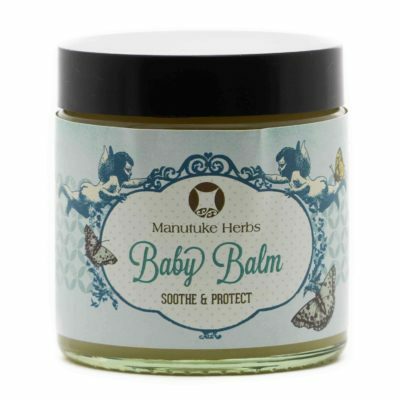 Manutuke Herbs ‘Childbirth Support’ is similar to the Manutuke Herbs ‘Calm (rescue)’ but has other remedies added that are safe for contractions and other birthing symptoms. This remedy is for normal healthy birthing. 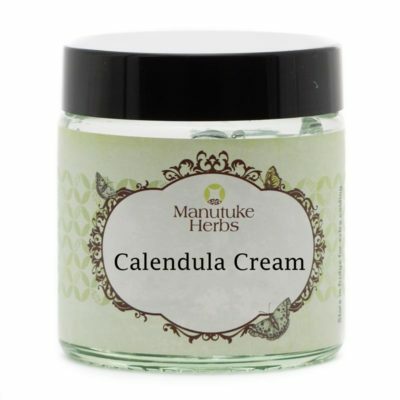 DOES NOT CONTAIN ALCOHOL. 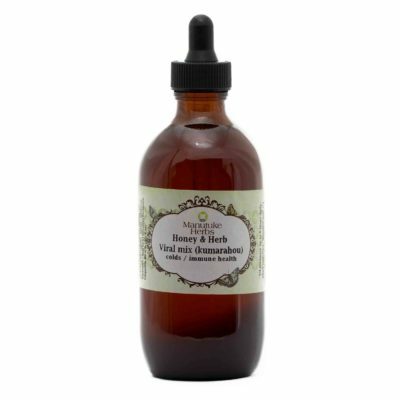 Comes in an easy-to-use oral spray.